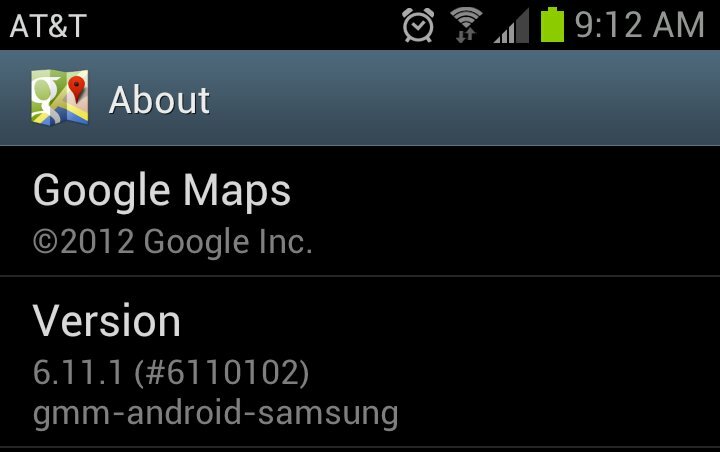 A Google Maps update to version 6.11.1 just went live in the Play store. It’s not clear yet if anything major was included, but we know that HTC Rezound owners have patiently been waiting for a fix after the last update. For those not familiar, the last Maps update was causing Rezounds and other HTC devices to reboot immediately after launching the app. To say it was an unfortunate situation is an understatement. The only way to fix the issue was to uninstall that last update and use an older build of Maps. Hopefully, this takes care of it. If you own a Rezound, be sure to update and let us know how your device behaves afterwards. Update: According to the comments, this update does indeed fix the reboot issue for Rezound owners. Update 2: An official post with details for the update is now up. 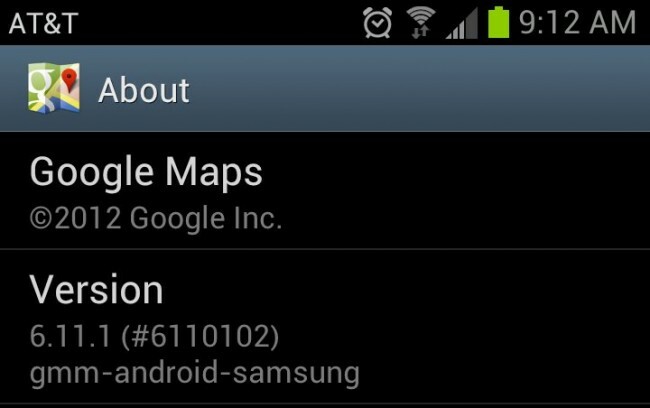 It sounds like biking directions and biking turn-by-turn navigation were also included along with the reboot fix. Also, once an official changelog is posted, we will update this post.